Proponents of a “living constitution” aim to transform our nation’s supreme law beyond recognition—and with a minimum of debate. Today, the lights are going out on liberty all over the Western world, but in a more subtle and profound way. 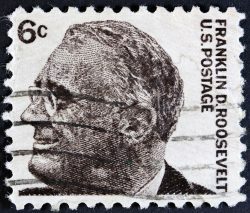 In 1936, Roosevelt’s was also the popularity of a leader who had invented a new way to reward the constituencies that he needed to win. The mainstream media today is more liberal, more elitist, more secular, more biased, more hostile to conservatives and Republicans, and more self-righteous. Femininity was the feminine mystique that had been imposed on women by men in order to subordinate women, even enslave them.